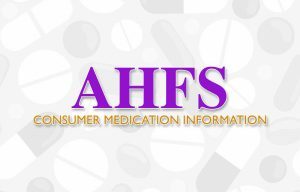 Patient Advisory Leaflets that provides vital education on the most prescribed and commonly used medications. The database consists of over 1,450 medication and natural product leaflets, with an additional 600 Spanish language leaflets. A continually growing online database about family history, including census, vital, church, court, and immigration records from the U.S. the United Kingdom and Ireland, as well as record collections from Canada, Europe, Mexico, Australia and other areas of the world. Can only be used in the Library (limited to two simultaneous users). Its content complements our other genealogy resource, HeritageQuest® Online (which allows remote and in library access). Full-text daily and weekly Wisconsin newspapers from 2005 to 90 days ago, plus newspapers from the 1800s and 1900s. Auto Repair Reference Center contains information on most major manufacturers of domestic and imported vehicles, with repair information for most vintage makes starting as far back as 1945. Database content includes more than 33,800 vehicles, drawings and step-by-step photographs, technical service bulletins & recalls, enhanced wiring diagrams, specifications & maintenance schedules, Labor Time Guide & Estimator. Wisconsin's Connection to the World of Information provides a collection of essential online reference and research tools such as magazine and newspaper articles, reference materials, biographies, original historical. Encyclopædia Britannica ofrece una enciclopedia españolas diseñado para edades de escuela secundaria y la universidad, que consisten en artículos, imágenes, mapas, tablas, líneas de tiempo, así como un diccionario completo y atlas. Level-appropriate reference articles, journals and magazines, the Web’s Best Sites, multimedia, and curriculum content. Provides full text for nearly 1,100 business publications, including full text for nearly 500 peer-reviewed business publications, giving information dating back to 1985. A physical collection located at the Butler Public Library. 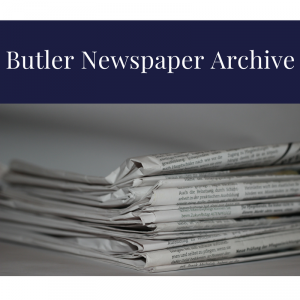 The collection includes: Butler Chamber News, Butler Area News, Butler Sun, and Village of Butler guide book / First graders from St. Agnes Catholic school. 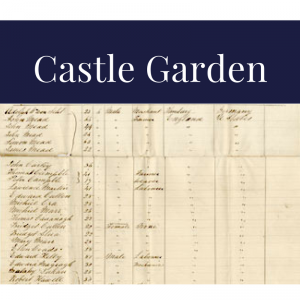 Castle Garden is a free site that offers access to an extraordinary database of information on 11 million immigrants from 1820 through 1892, the year Ellis Island opened. 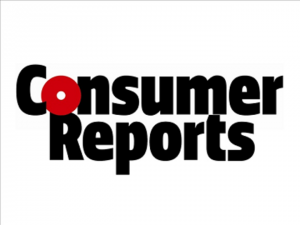 Consumer Health Complete provides content covering all areas of health and wellness from mainstream medicine to complementary, holistic and integrated medicine. 1,000+ Ratings, reviews, expert buying advice, product comparisons, consumer user reviews, and product video clips.